We remember as a child, pulling up a pot in our backyard, finding a stick – broken on both ends – and pushing it into the soil. We then watered it every day, sure that something special would grow. The adults told us not to bother, nothing would grow from a broken stick, yet we persevered. Then one day, the stick started to sprout! Green leaves were coming in thick and we had created a tree! We were told at that time that we had a “green thumb” and everything we touched would grow! Unfortunately, that was not always true. We needed help and thanks to local Do-It-Ur-Self stores we came up with some nice gardens. We will disregard the year we had a gopher problem and most of the garden was eaten-up by those menacing disease carriers! After the break, go over to the next page and check out ten (10) terrific gardening tricks not to miss! 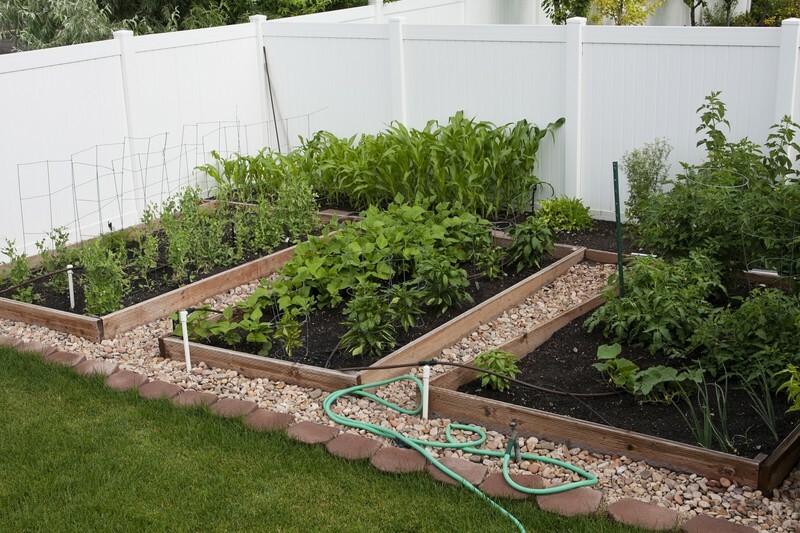 Soon you too can become a successful homesteader! Amanda Gaswint show this to Rylan!